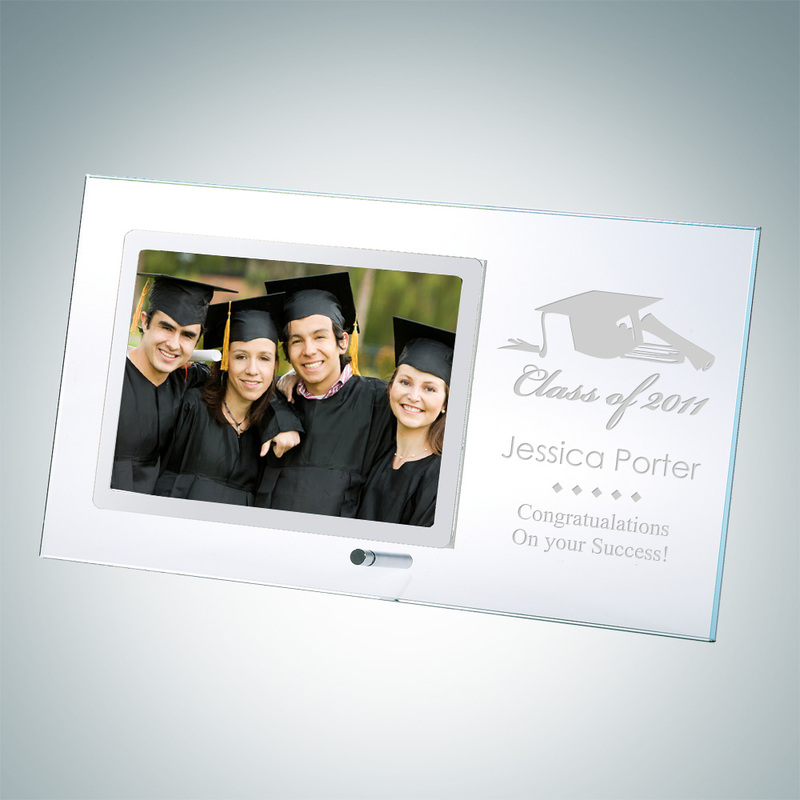 The Clear Glass Horizontal Stainless Photo Frame with Silver Pole is a very elegant frame and extremely high quality. 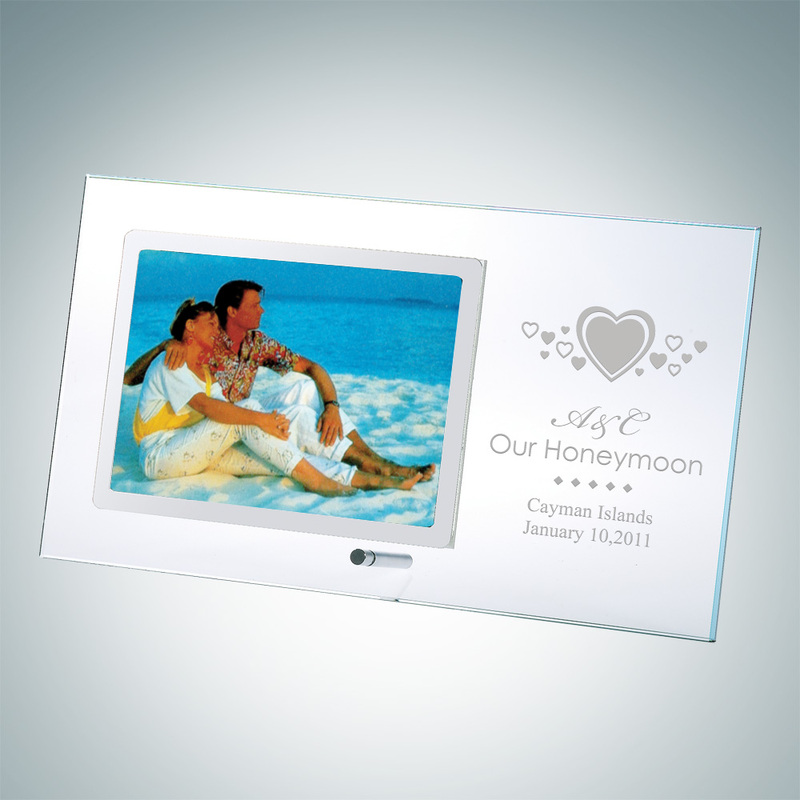 It is a perfect stainless frame for romantic photos, vistas, landscapes or large wedding photos. Available in three sizes; 5-1/2″ x 11″ x 3/16″, 6″ x 12″ x 3/16″, and 7″ x 13″ x 3/16″.